SING TILL THE POWER OF THE LORD COME DOWN!!!! GOSPEL ("good news") is a powerful African-American spiritual musical tradition. The soulful melodies and rhythmic beat of gospel seem to contain the remarkable ability to help people find joy, comfort, healing, and a sense of God's personal love. Many non-Christians are attracted to gospel singing but feel uncomfortable by the songs' Christian themes. 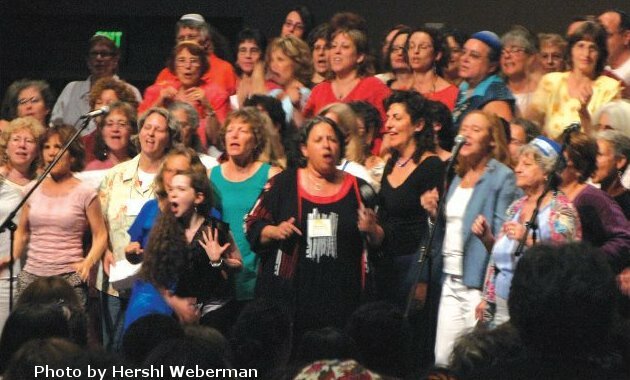 However, the actual secrets to the techniques of gospel originate from much older African wisdom, which invokes the power of song to raise energy, build spiritual community, and affirm its goals. In addition, gospel reintegrates fundamental Judeo-Christian metaphysical techniques back into the prayer service. Gospel uses the conscious praising of God to help a congregation ascend upwards into personal conversation with the divine, and then higher still, into a state of absolute ecstasy. These techniques--like the secrets of Eastern meditation and yoga, recently discovered by western spiritual seekers--are available and teachable; potent tools, which can and should be added to the repertoire of all spiritual communities. 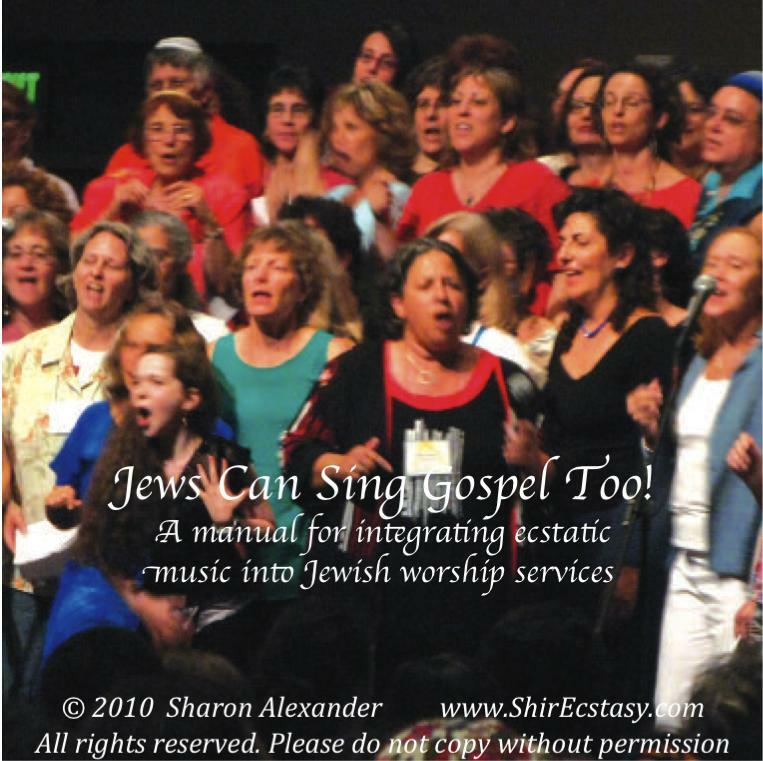 Sharon Alexander offers gospel choir workshops to the general community, teaching the theories and techniques of gospel singing and leading communities in ascending together to meet God.